The Xbox 720 is one of the most anticipated video game consoles this year. For Xbox fans this is more than good news since its nemesis – the PlayStation 4 was already announced in late February in some NYC event, but Microsoft thinks by stuffing the Xbox 720 with glorious and amazing features, they can steal the crowd back from Sony. So, you must be wondering, what features will the Xbox 720 have? Here are the top 5 rumored features of the Xbox 720. 1. The “always-on” internet connection. When I first read the “always-on” part, I was like “What?! Damn!! !” This is the most controversial feature ever put in a game console, because when your internet connection is lost you also won’t be able to use your Xbox 720 anymore until the connection is back on. For people living in a country with poor internet connection, this is a really annoying feature indeed. 2. No Kinect – No Gaming! You must connect a Kinect to the console to turn it on! Although every console is shipped with a Kinect, this mandatory feature still sounds weird to me. The Kinect also will be watching you all the time, I don’t fully understand this part, so I assume that maybe we can use the Kinect for monitoring the house. The new Kinect bundled with the Xbox 720 not only can recognize up to 6 people but also can track your thumb, know if your hand is open or closed, and can differentiate between emotions from happy, to sad, to angry. Well, this feature is the one that could revolutionize the way we play games in the near future. Imagine you can switch between games and apps easily just like you do it on PC or smartphone, wouldn’t that be nice? 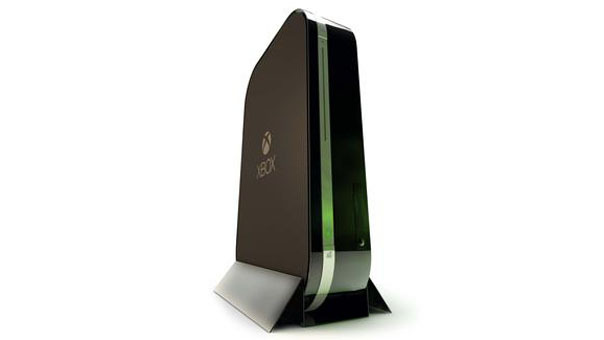 The Xbox 720 will feature a “suspended” state of play, allowing users to pause a game and switching to the other game at the same time. According to Ubisoft Montreal’s Yanis Mallet, the new Xbox 720 will be “aligned with what Sony announced…It’s going to be connected. It’s going to be social. It’s going to be immersive. It’s going to be interactive.” That’s good news for Xbox 720 fans, since the PS4 has been packed with amazing specs and features. Microsoft is going to make a smartphone? This entry was posted in Tech News and tagged Gaming Gear, Microsoft, Xbox on 17/04/2013 by Goesde Rai.